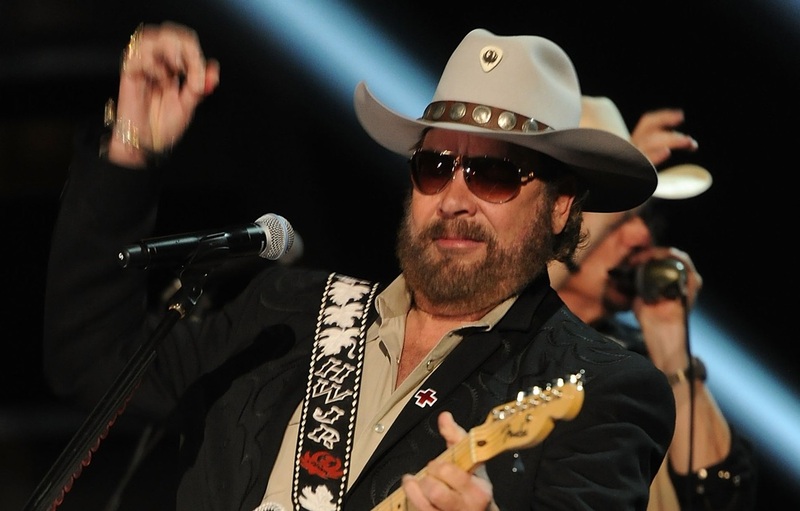 Hank Williams, Jr. was born in Shreveport in 1949 and began performing at an early age. Affectionately nicknamed Bocephus by his father, he made his first appearance on the Grand Ole Opry at age 11. Early in his career, Williams had hits such as such Standing in the Shadows and All for the Love of Sunshine, which reached number one on the charts. Entertainer of the Year five times by the Country Music Association. Although he had developed his own distinctive style, Williams always paid tribute to his late father. Williams gained a whole new legion of fans when he began proclaiming, “Are you ready for some football?” to kick off ABC’s Monday Night Football. His efforts for the network earned him four Emmys. He is the first country music artist to ever receive an Emmy. His appeal continues to stretch across musical boundaries. He has performed with artists ranging from Johnny Cash to Tom Petty, and he will, no doubt, continue to entertain for years to come.